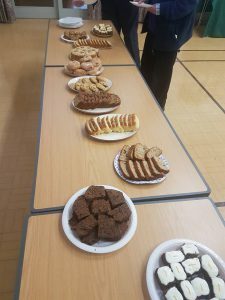 Norfolk Ramblers AGM – A successful and enjoyable day! 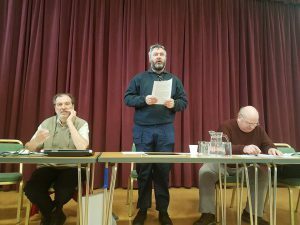 It was our annual AGM this week and we were delighted that it was well-attended. 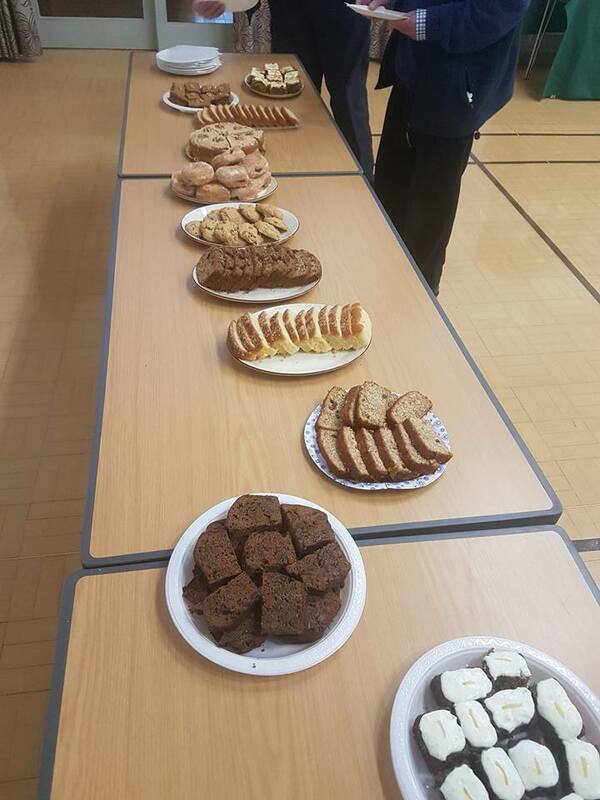 It was held in Acle and Great Yarmouth group did an excellent job at leading an interesting walk and ensuring that an extensive range of cakes were provided! 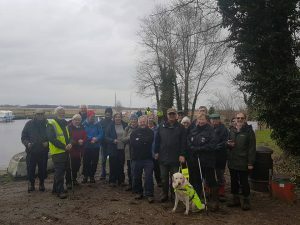 The pre-AGM walk went around the Norfolk Broads and was only partly muddy! Richard May, the Chairman of Norfolk Area Ramblers, opens up the meeting. 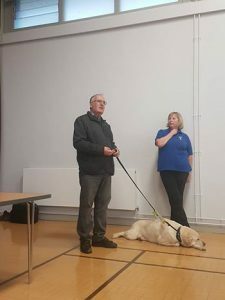 Ken Hawkins, our secretary, is on the left and Peter James, our treasurer, is on the right. Richard presented Ian Mitchell, our Vice-Chairman, with a certificate marking his extensive work to protect the footpaths of Norfolk. 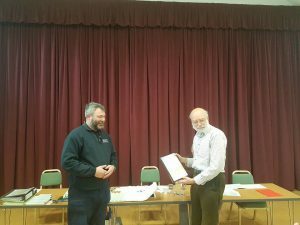 He has worked tirelessly, and has a knowledge which is unparalleled in the county, to help the Ramblers and his honour is very well deserved. 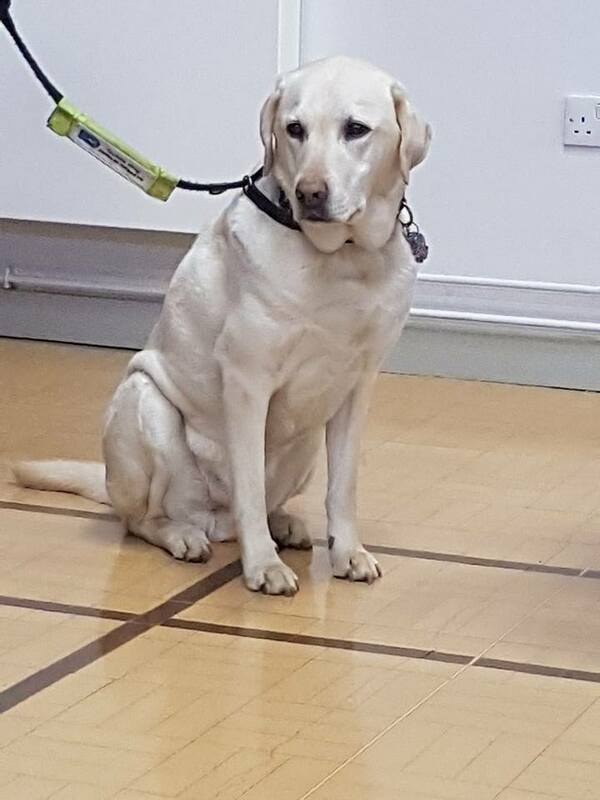 He now goes on to a national award at General Council in Southampton in early April 2017, and our fingers are firmly crossed. 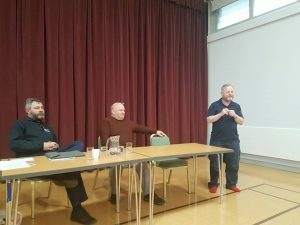 Des Garrahan, the national chairman of the Ramblers, gave a talk about the future of the organisation and how volunteers were helping to achieve our aims. 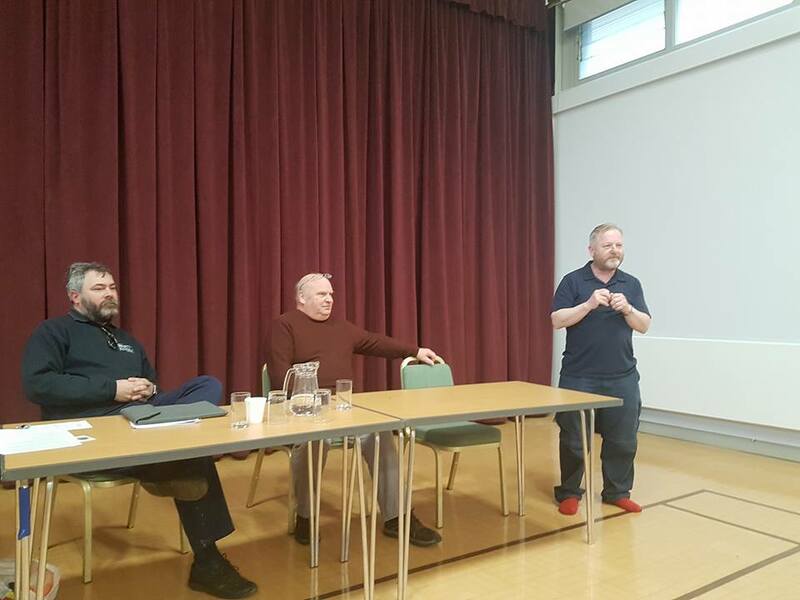 He also gave further information about the 2026 deadline of when paths have to be recorded on the Definitive Map to ensure that they are protected. 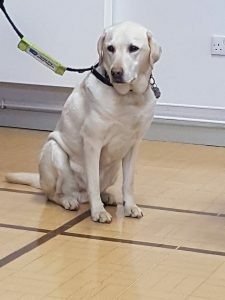 Lloyd, the beautiful Guide Dog! 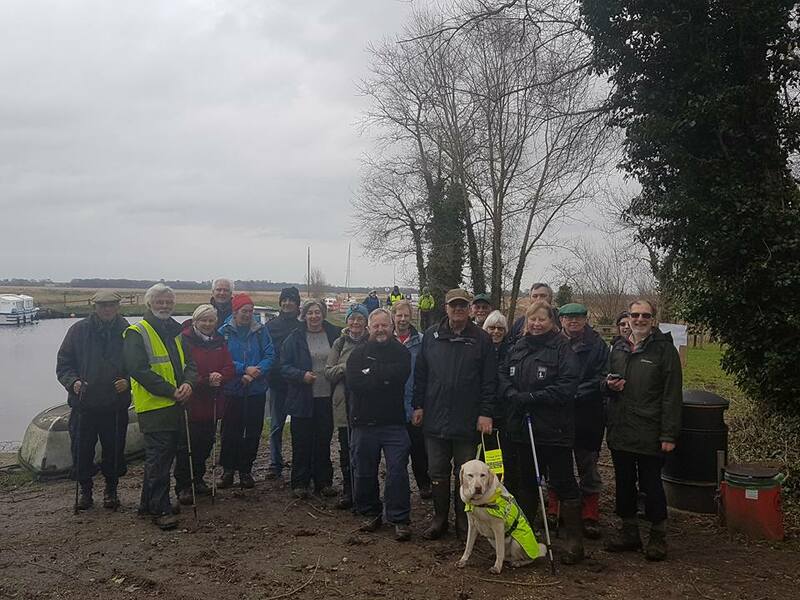 Graham, with his guide dog Lloyd, is partially sighted but was able to complete our pre-AGM walk with assistance, showing that this no barrier to walking with the Ramblers! Helen Sismore came from the Guide Dogs for the Blind Association, and gave a fascinating talk on how we could welcome those with sight difficulties and ensure they can take part in walks. There will be a future blog post about this!